You finally get your internet provider to replace your standard modem with a wireless one and have just discovered he joys of getting internet access anywhere in your house but your internet stops working. Having a laptop is of no use if your wireless network keeps giving your problems and you are not able to fix it. Getting the help of a wireless networking expert will ensure that you find a solution to your problem quickly and easily and so that can resume your work again. We employ highly capable experts who provide complete support for all wireless networking enabled devices. You may not be sure whether the problem lies with your modem or your laptop, or maybe you are just tired of being put on hold by the support staff of your internet service provider again and again. Just call contact us and we will provide prompt troubleshooting services to help you resolve any wireless networking problem that you might be facing. Our highly trained professionals are experts at identifying and fixing any problem related to wireless networking. They will guide you through the entire process and will make sure that you are easily able to fix your network. If your problem is too complicated to be resolved by you, we also provide on-site engineers who will come to your doorsteps and fix your wireless networking issues for you. We will ensure that do not have to miss any important deadlines and that you get back online as soon as possible. Your work no longer has to suffer because your WiFi is not working. 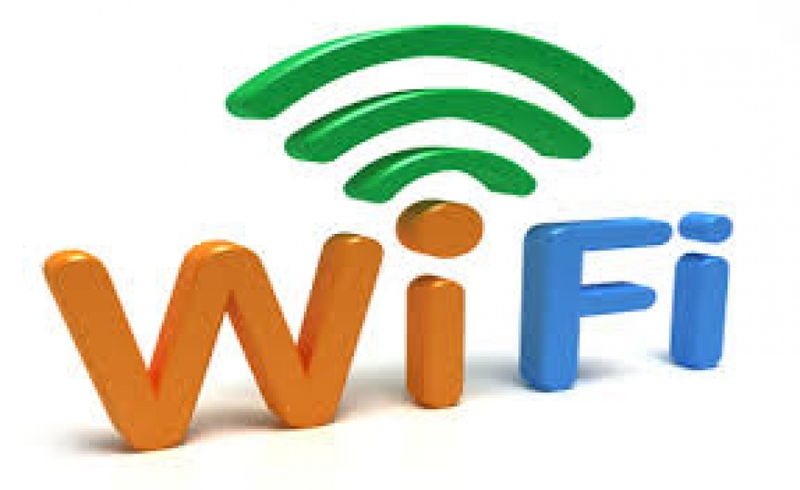 Our wireless networking experts will help you solve your problems quickly and efficiently.